Looking to do something unique with your garden space? 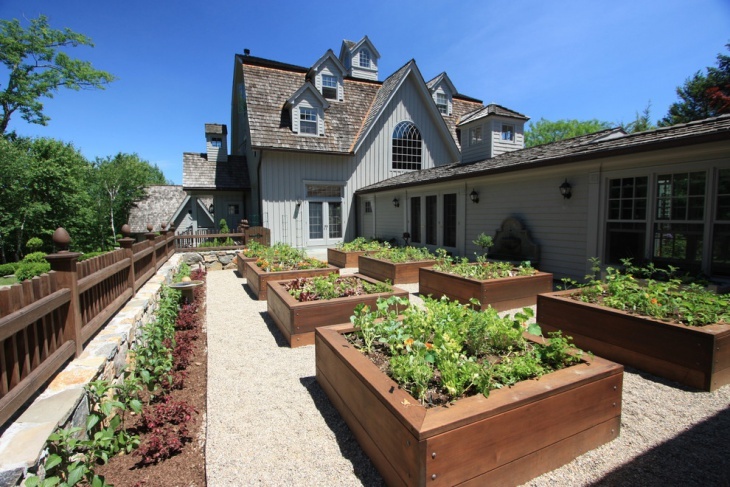 Several homeowners are opting for raised bed gardens in their backyards. 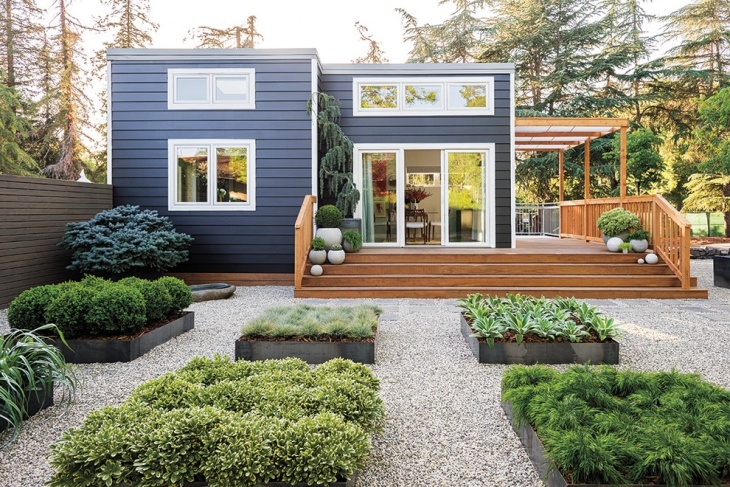 These gardens are not just about making your home look beautiful but for several advantages that come with it. 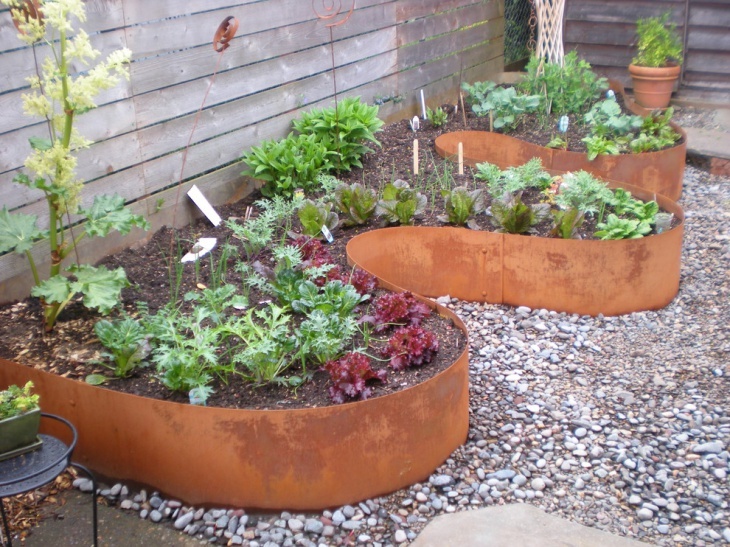 Raised bed gardens are a perfect solution to drainage, pest protection and access to all the plants you have put in the bed. 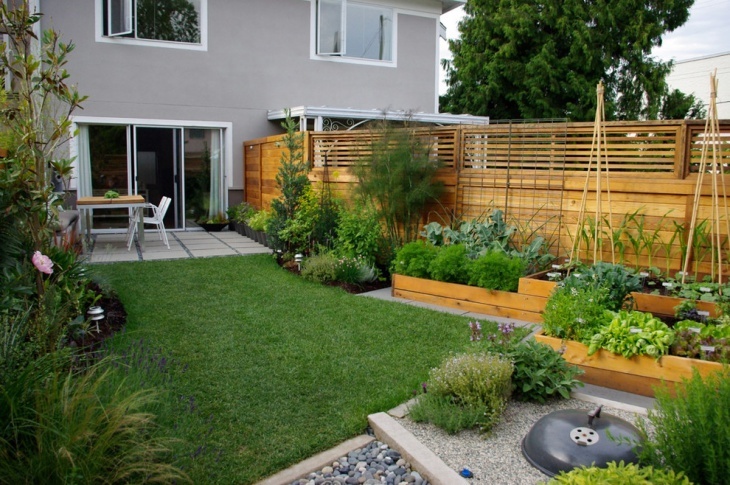 Further, your backyard can be turned into a farm where you grow your own vegetation! 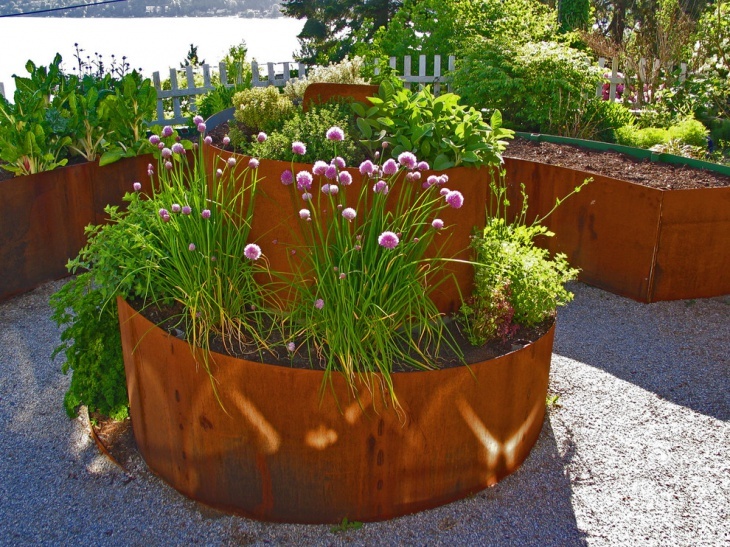 Check out these exciting raised bed garden designs from across the world! 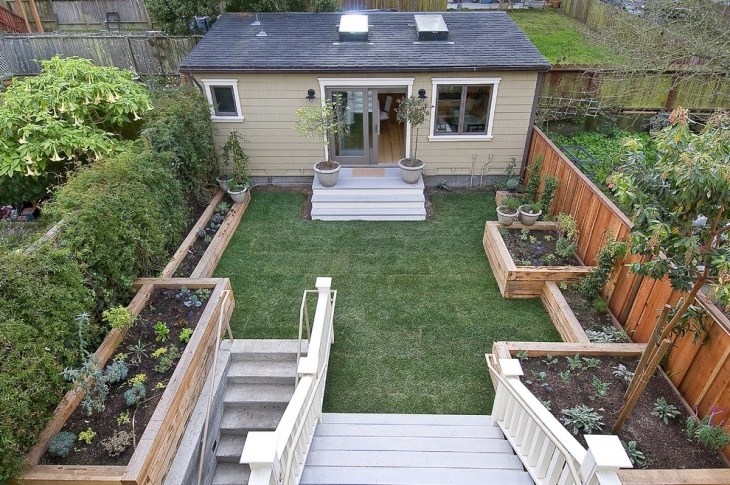 This is perfect for homes with no backyard but a substantial amount of space in the front lawn. 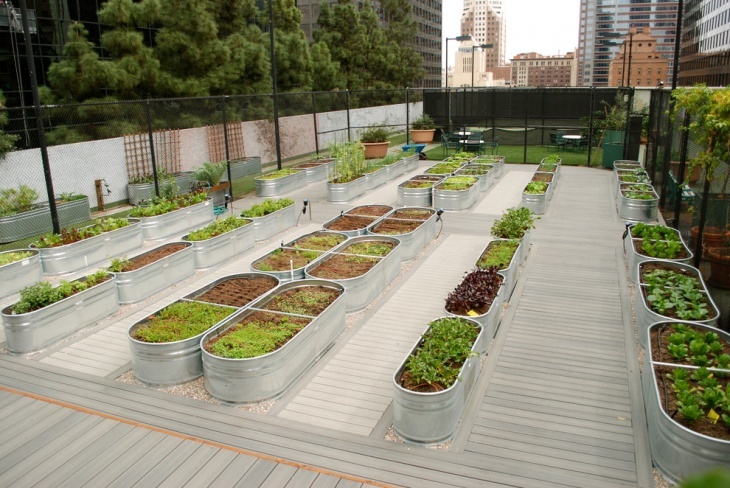 As shown in the picture, you can install wooden barricades and fill it with soil to create a raised farm. This should allow you to grow several crops and vegetables that grow to low height including cabbages, carrots, pepper, tomatoes, okra, eggplants and much more. 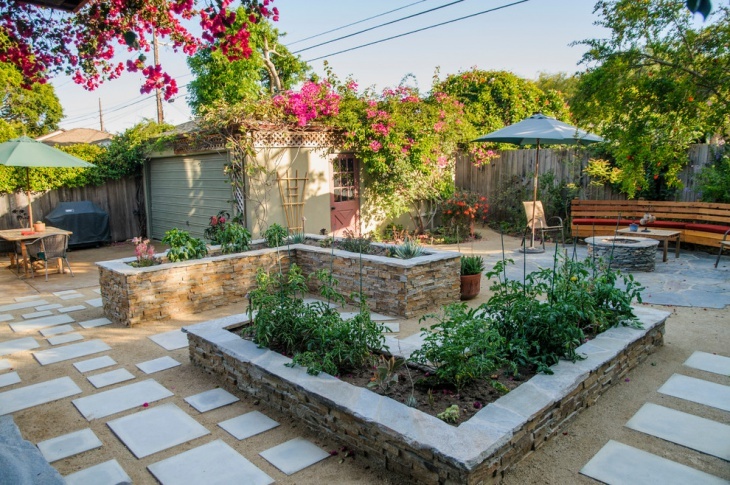 If on the other hand, you have been looking to create a unique flower bed, raised garden can provide the platform. The best thing about these flower plants would be easy maintenance. You will not have to bend down too much to weed out or take a deep breath right out of the newly blossomed rose! 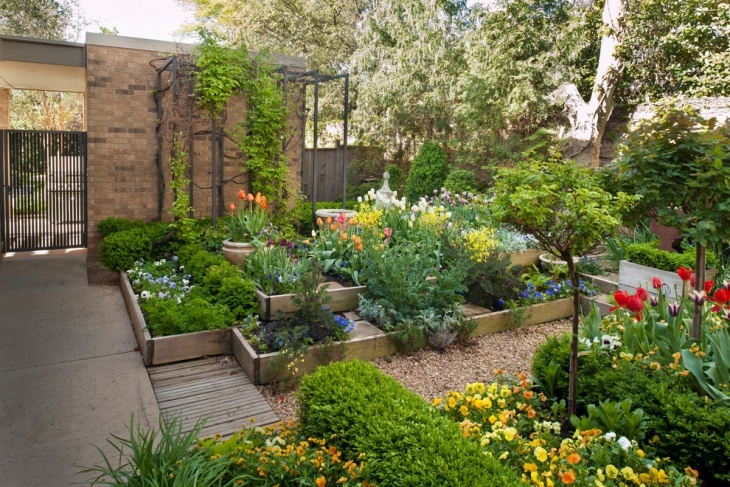 Raised bed gardens aren’t difficult to conceive. All you will need is a weekend of work to have the frames ready and fill it up with processed soil. 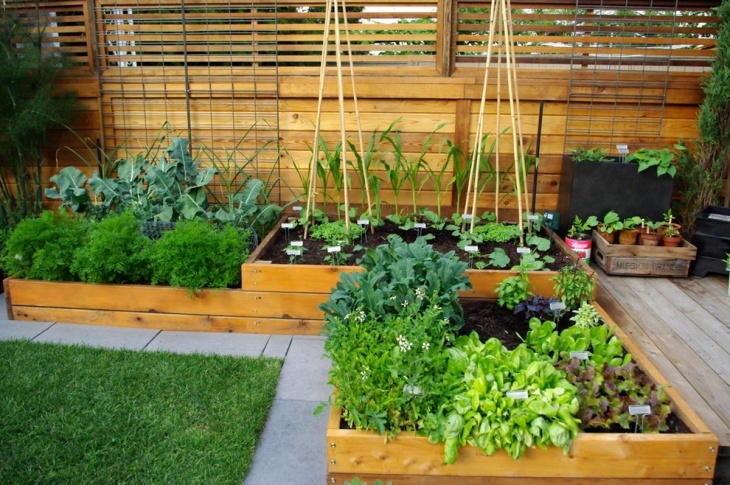 Have three to four raised beds and go for different types of vegetable plants. 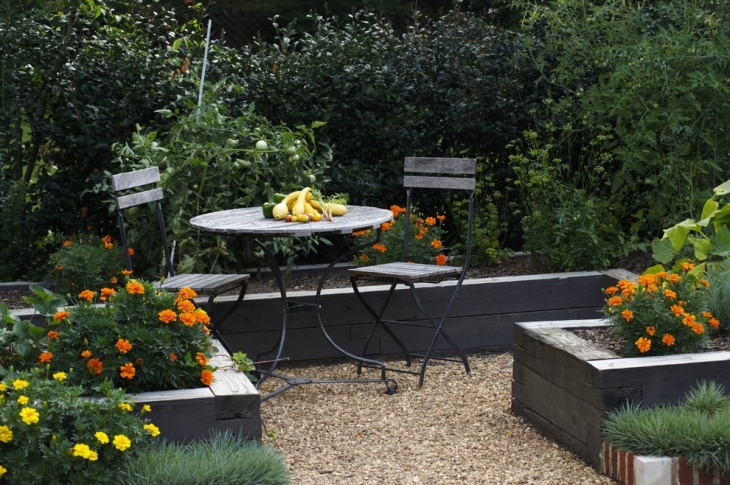 Given the amount of space at your disposal, you can do a lot with raised garden beds. 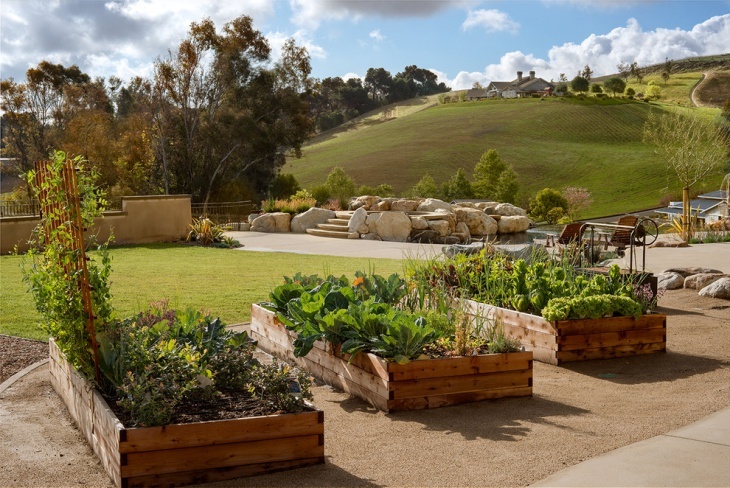 As shown in this picture, you can have some unique lines of raised beds to create a spectacular setting. It will be advisable to go for different plant colors and unique foliage. 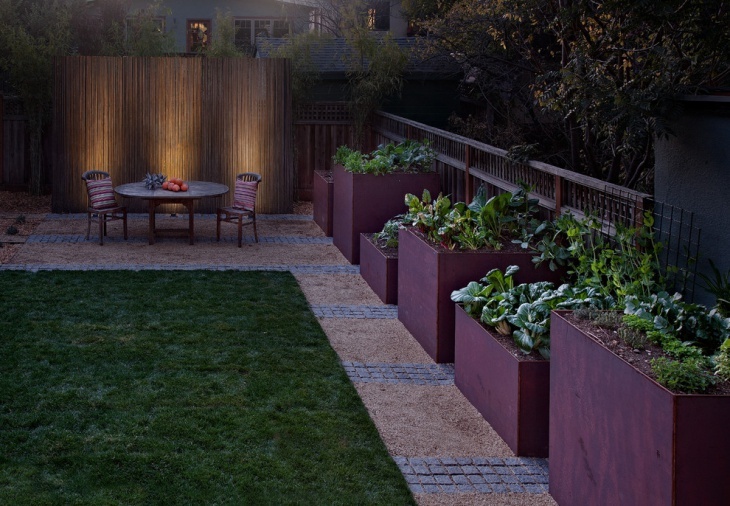 This way, you can convert a vacant surrounding into a green patch that feeds, pleases and allows you breathe fresh! Elevated flower beds can take unique structures as shown in this example. It will take a few days of work but flower beds can be created to have unique landscapes. 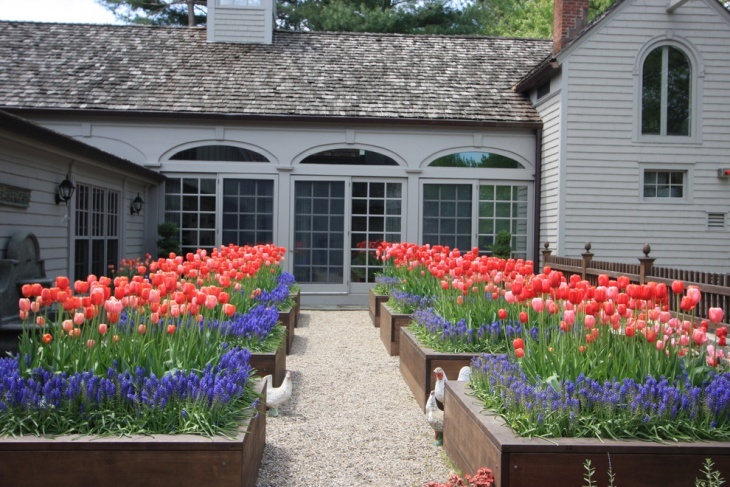 It is further important what types of flowering plants you choose to have on these beds. 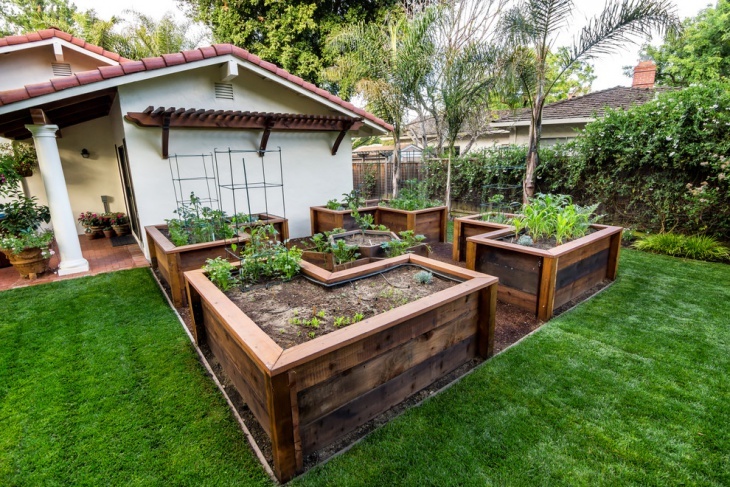 Raised garden beds can be made out of heavy wooden boxes or you can order your local carpenter to create some customized shaped for you. Once they are installed and filled with soil, you have plenty of options in choosing the type of flowers, bushes or vegetables you can have in them. 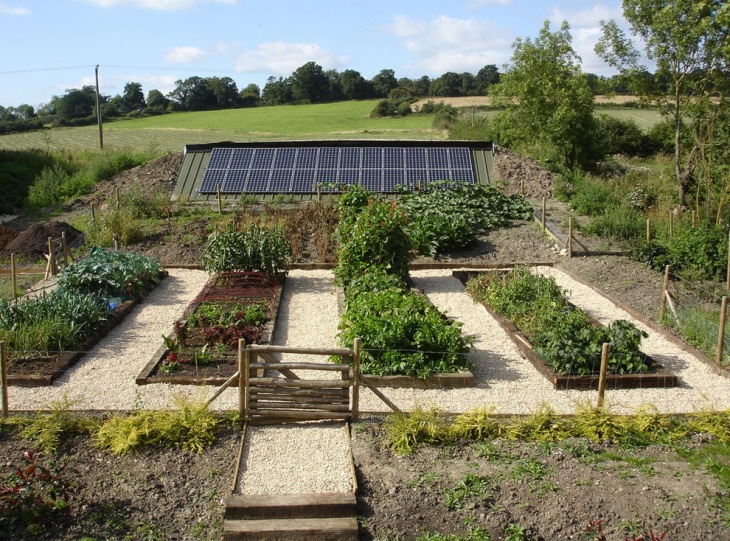 A vegetable garden is the most eco-friendly and healthy thing to do in the modern scenario. You not only save money but also will be able to consume healthy food. 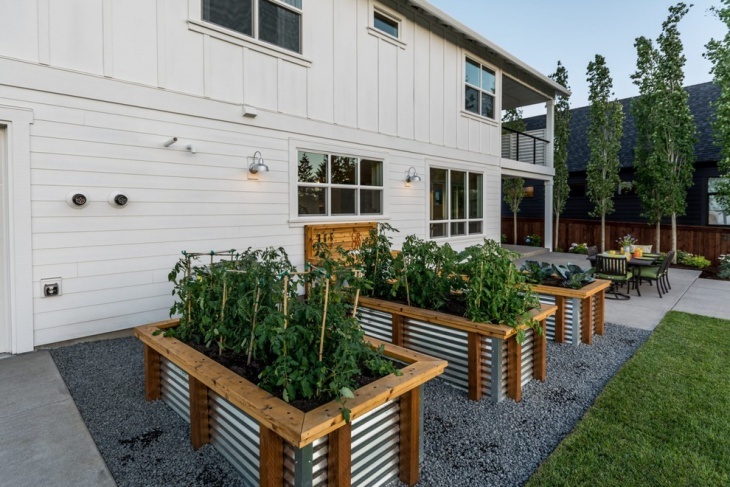 Being set on a raised platform there will be nothing much to do except water your plants daily and pick your veggies when you need – from the plant to the kitchen! 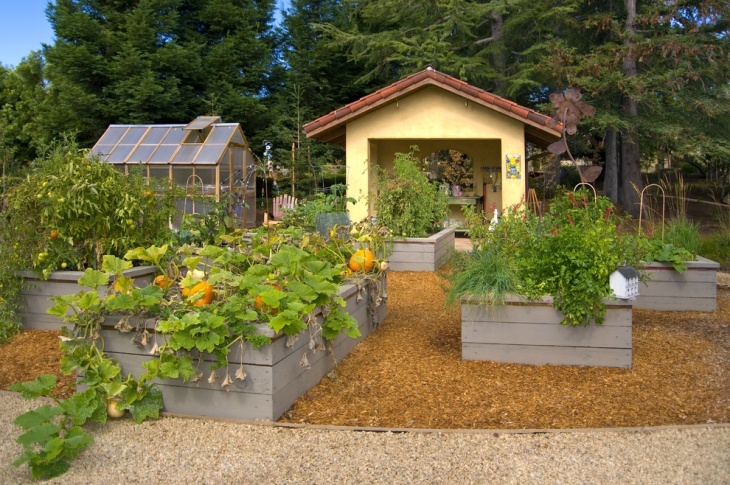 Cedar is the most advised wood to create a raised garden bed. Highly sturdy, they look neat and will allow a long-term gardening prospect. Plastics too can be put to good use when creating a raised garden bed. Resistant to leaks and environmental damages, plastic as a material can act as a long-term proof of damage of raised garden beds. 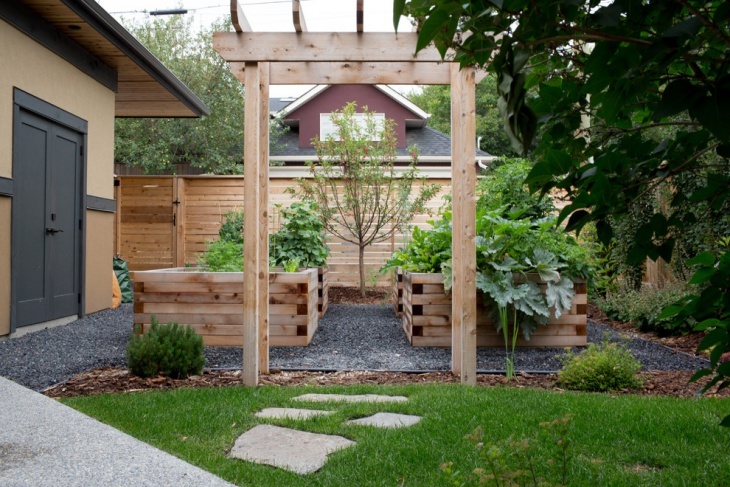 Wooden beds for gardens have several advantages. Apart from creating an easy access platform that highlights your farm, they look natural and fit perfectly to the outdoor setting. 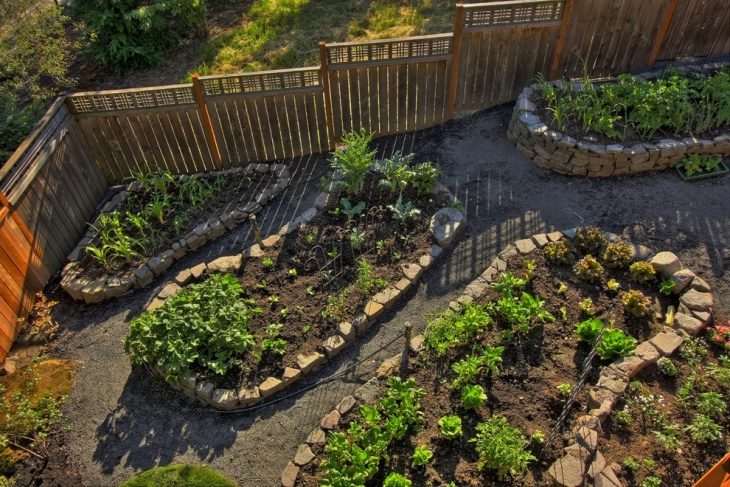 Raised bed gardens are an exciting idea for any outdoor landscaping. Please share your raised garden design if you too have adopted any unique idea.